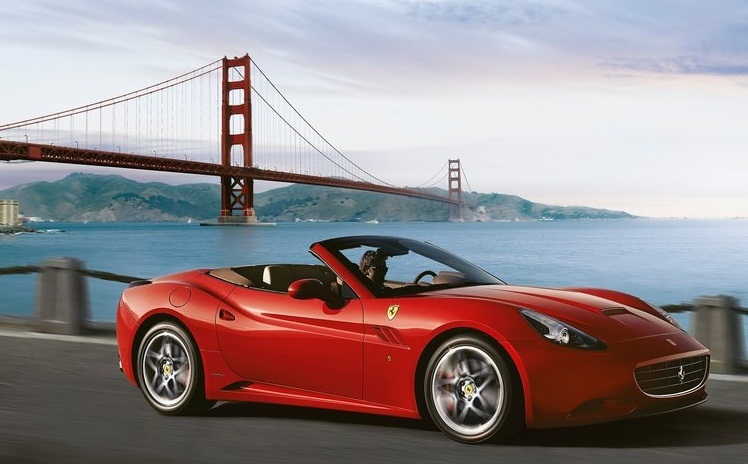 Our Relentless Passion For Convertibles! 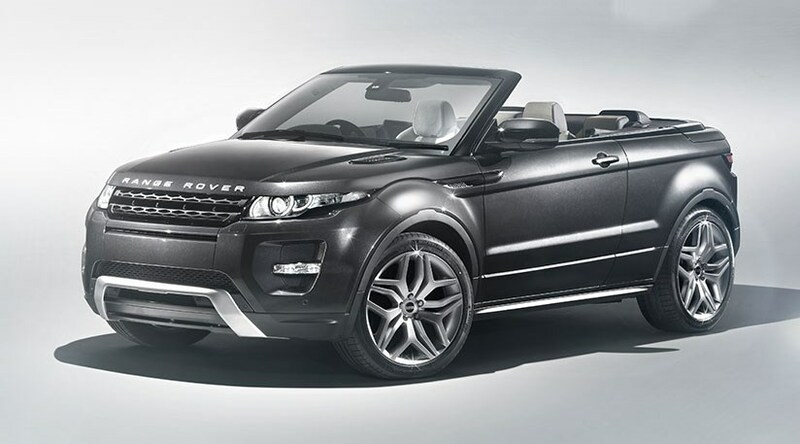 Checkout The World’s First Luxury 4×4 SUV Cabriolet! 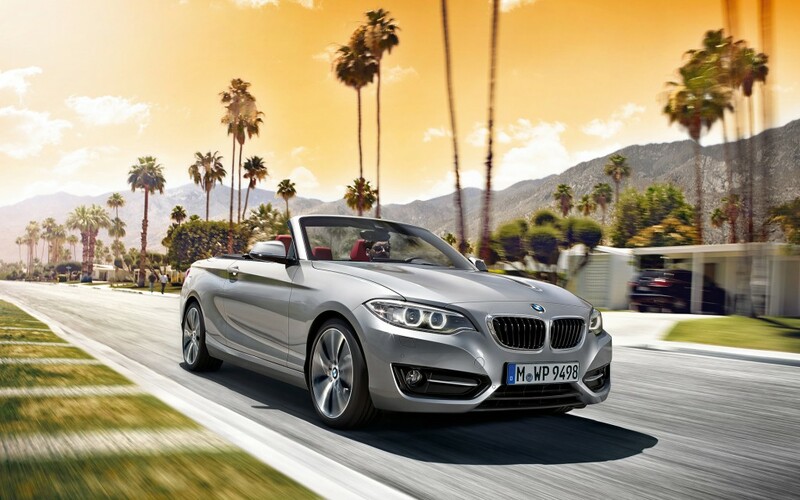 Summer is almost upon us and car manufacturers are about to release some exciting new cabriolets! Mercedes-Benz is leading the way with two new models — a luxurious S-Class Cabriolet and the Mercedes-Benz C-Class Cabriolet. 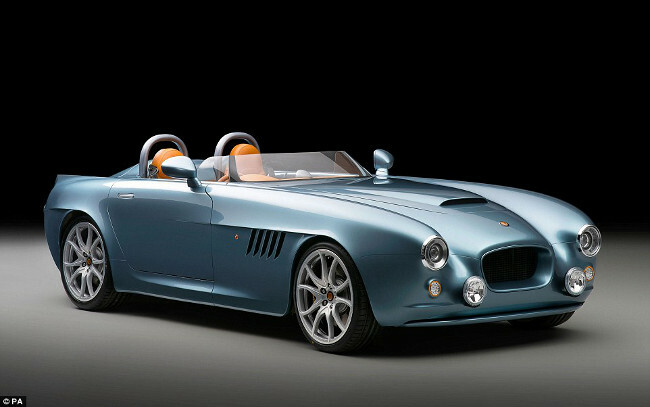 These vehicles are both absolutely stunning and are sure to be popular this year. 2016 is going to be an exciting year for Mini lovers, with the launch of a new convertible range on the 5th of March. 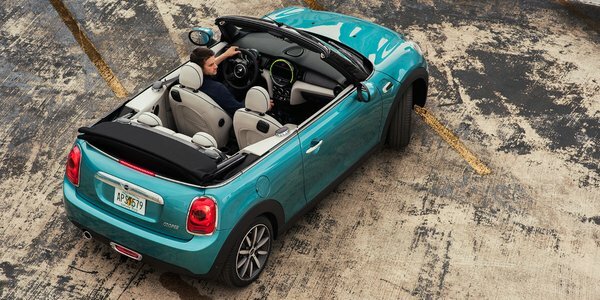 These fun little cars will be released just in time for Spring, allowing owners to make the most of the convertible roof.